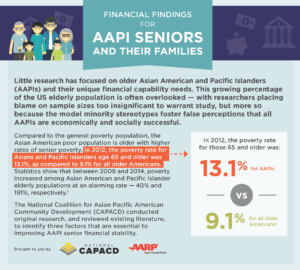 This report sheds light on the financial vulnerability and unique financial capability needs of the often overlooked Asian American and Pacific Islander (AAPI) senior populations. 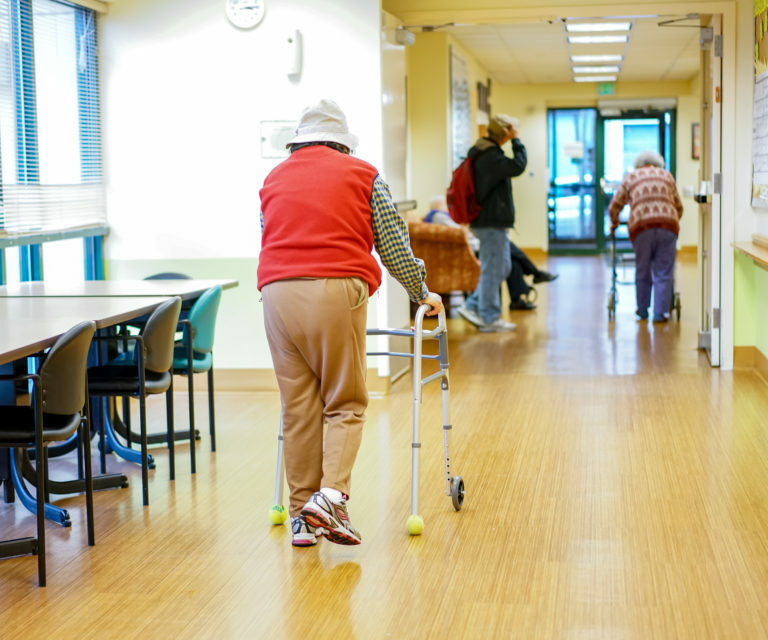 National CAPACD conducted original research, and reviewed existing literature, to identify three factors that are essential to improving AAPI senior financial stability. View an infographic on key findings here.